The financial crisis in Europe may keep property prices and official interest rates down in Australia. Until now there’s been a feeling the Reserve Bank would raise rates again this year. Economists are revising their predictions and many are now tipping the Reserve Bank may even cut rates next month. 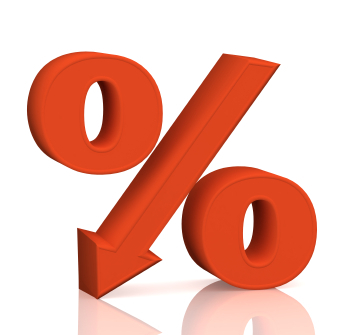 Common thought is that rates will hold for the next few months at least with mortgage rates levelling out, it is expected to lead to a slower housing market.